#RandomMusings Elnathan John’s Born on a Tuesday sheds some light on the Northern Experience (Almajiri, Fundamentalism, Faith, Family….) | Juliet 'Kego's World of Floetry; Explore! Experience! Enjoy! Perhaps, we are divided because we do not take the time to really get to know one another, to understand the basis of our seeming differences and intolerance, beyond the re-telling of past scars and skewed projections of the media. To build a lasting neurology of empathy and to be able to change/transform others, we must be willing to enter and understand their model of the world (even when we do not agree or support it in any way). I think that this may be what HE came to teach us – Via Dolorosa; the true way of the cross. Courageous Books and sharing OPEN, honest stories, (when told from a place of sincerity and truth), will do more for us than all the vile stereotypes and hate-filled propaganda. In our stories, we begin to see the common threads and shreds of our humanity; that we’re no different after all. I applaud, respect and revere writers and field workers who dare to go there, (into the very dark and light-filled spaces of their hearts), and bring us stories and characters that make us re-think our long-held perceptions/perspectives and act differently, based on our new awareness. 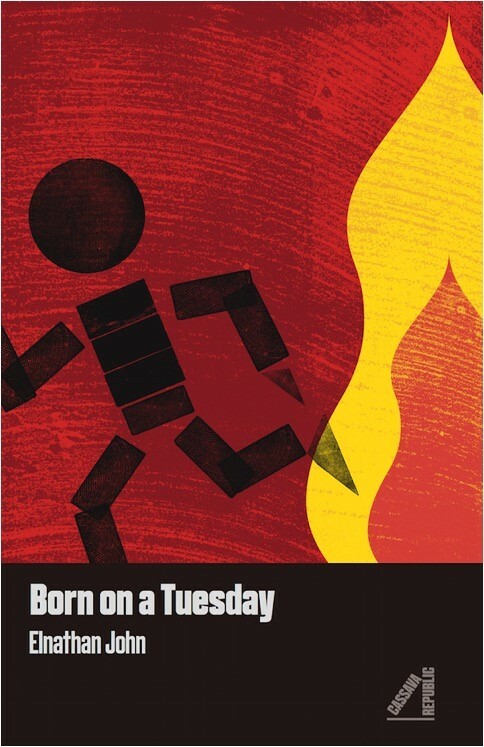 P.S: Read Elnathan John’s Born on a Tuesday. I highly recommend it. It will illuminate you on the experiences and mindset of the often forgotten Almajiri, seeds of fundamentalism, faith in a multi-cultural/multi-faith society, the politics of poverty, the deeply layered concepts of family and nationhood etc.